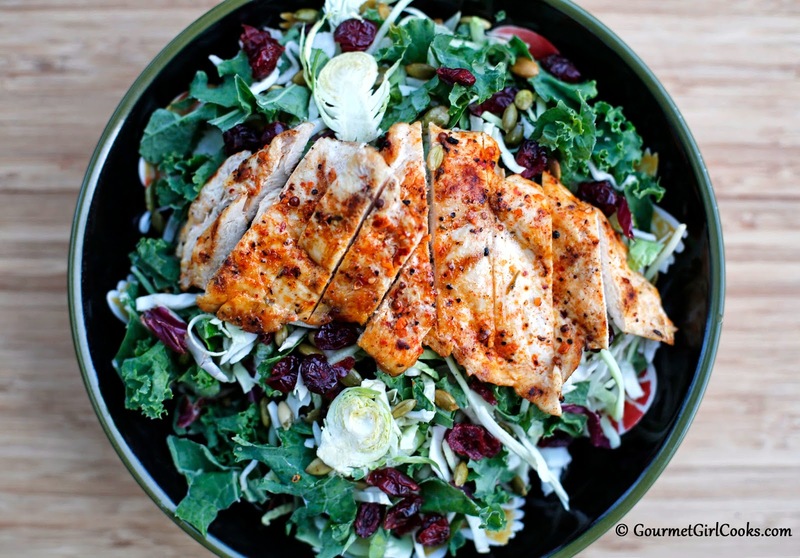 This evening we had big salads for dinner topped with chipotle seasoned grilled chicken cutlets. 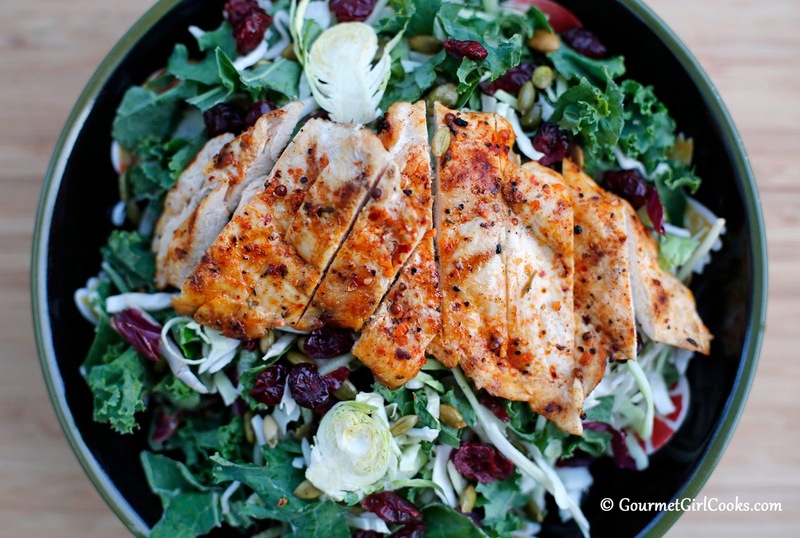 I whisked together my favorite Cranberry Chipotle Vinaigrette to top my salad with. It is one of my most favorite salad dressings. It consists of avocado oil, apple cider vinegar, a pinch of sea salt, McCormick's Chipotle & Roasted Garlic Seasoning and a dollop of my sugar free cranberry sauce. It's a delicious combination of flavors with a bit of sweet, tart, and spicy along with the smooth avocado oil. Hubby and I are getting ready to bundle up now and take a walk in the fresh air under the stars since it finally stopped raining. Enjoy! Just wanted to use your latest recipe to thank you again for something else, your grain free tortillas. I have used them in every possible way, from Lasagna to sandwiches, but the other day I used them for something different. Something I love and could not eat for years. I made 15 tortillas, baked them as chips, and made Nachos, loaded Nachos. They were so good, I also had to fight off my wife and children. Thank you again for what I consider the greatest creation for Low Carb eating. That is a beautiful salad! I just love your cranberry dressing and eat it several times a week now. Also, last night I made the Spicy Beef and Cabbage soup and was it ever delish! Next time I need to make a bigger batch because I want plenty for leftovers! Thanks for all of your wonderful recipes! I am SO happy you are enjoying the tortillas. Amazing how one simple little recipe helps create so many others isn't it!